In reality, an exhibit takes months to plan, and weeks to build. The process begins at least a year in advance when the executives from the museum and from the exhibit producing company agree on booking dates and begin contract negotiations. 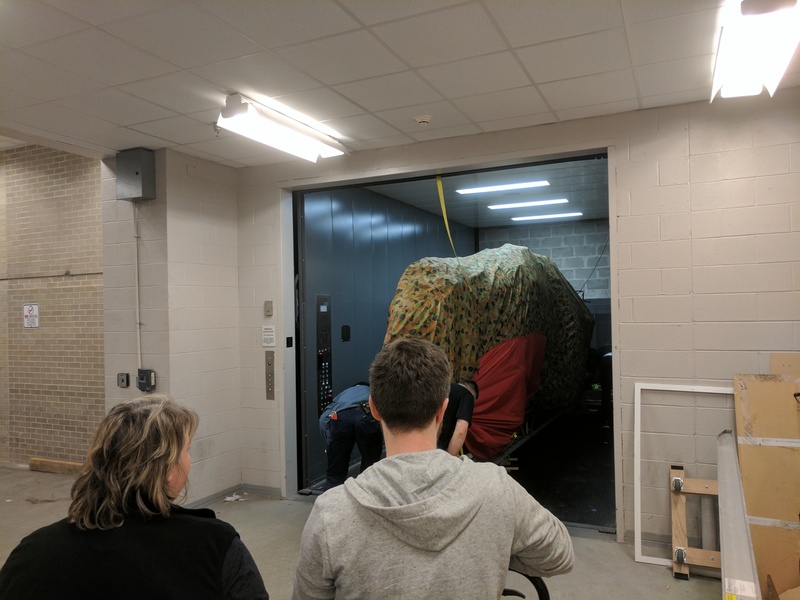 As an operations team, we review the contract to make sure we can provide all of the basic room requirements to transform our two 9,000 square foot exhibit halls to the finished exhibit visitors experience. 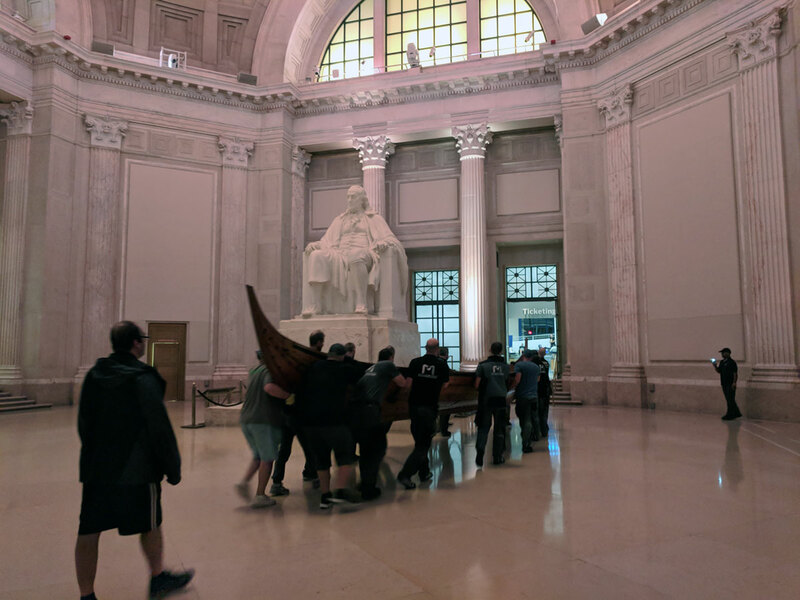 Every traveling exhibit comes with a new crew to get to know, a different way of operating, and a new set of challenges to overcome to get to the end goal of a beautiful, finished and functional exhibit. It is 5 weeks of total insanity from exhibit close to exhibit open two times a year, but it is also one of the coolest things we do, and I am proud to be a part of it! Liz Wangenheim is the Assistant Director of Exhibit Operations. She graduated from Drexel University with a degree in Entertainment and Arts Management with minors in Business Administration and Art History. She first discovered her passion for behind-the-scenes work in High School working as tech crew and stage manager for school plays. In her career at the Franklin Institute she has overseen over 20 traveling exhibits, and also manages the team responsible for daily upkeep of the museum’s permanent exhibitions.